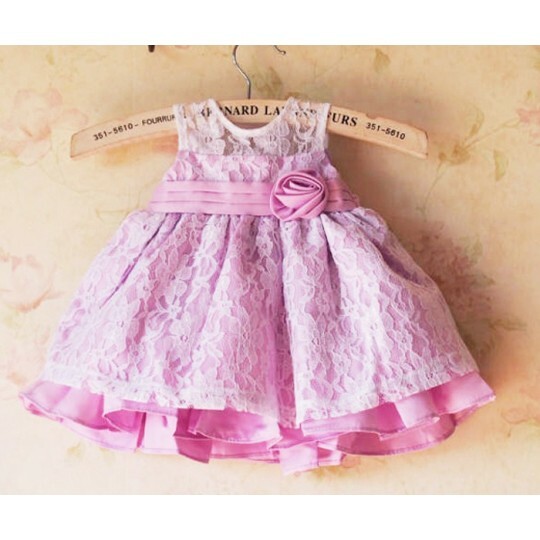 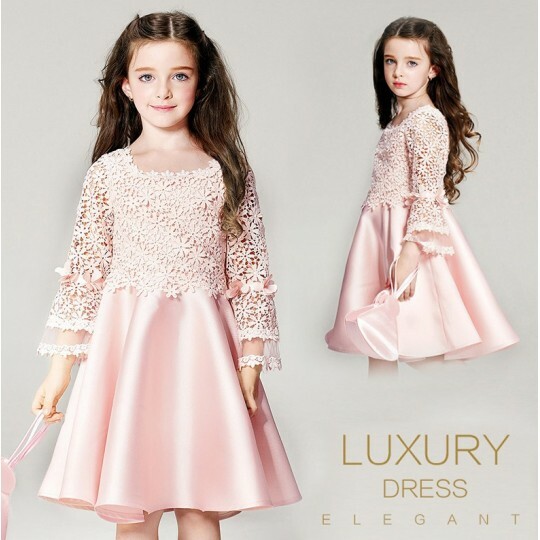 Beautiful baby girl long sleeve formal dress by PartyLook collection. 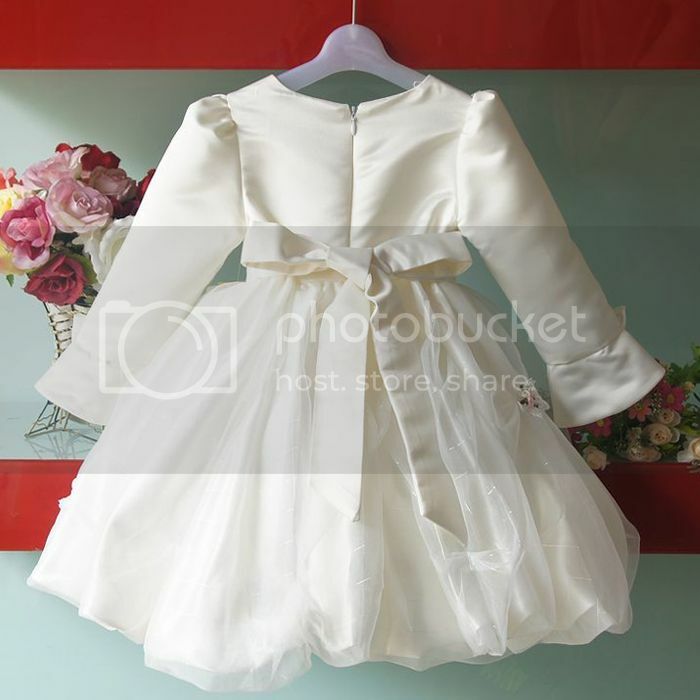 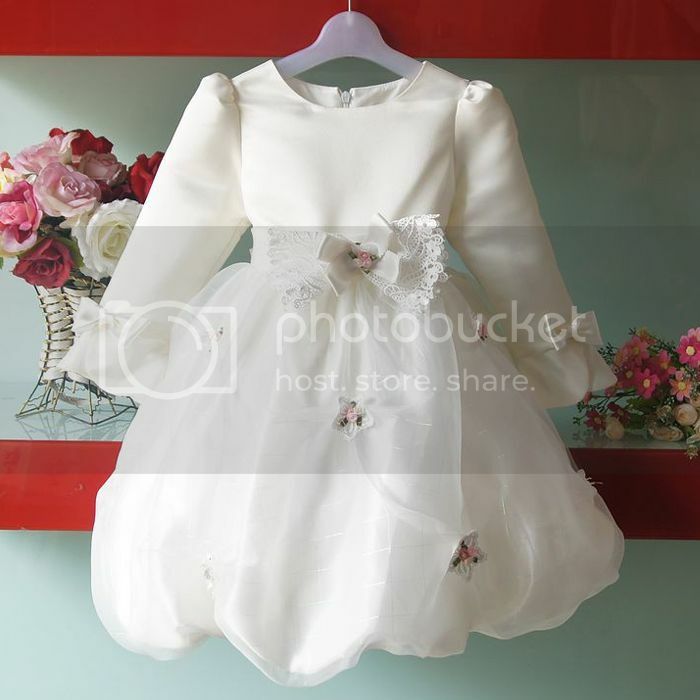 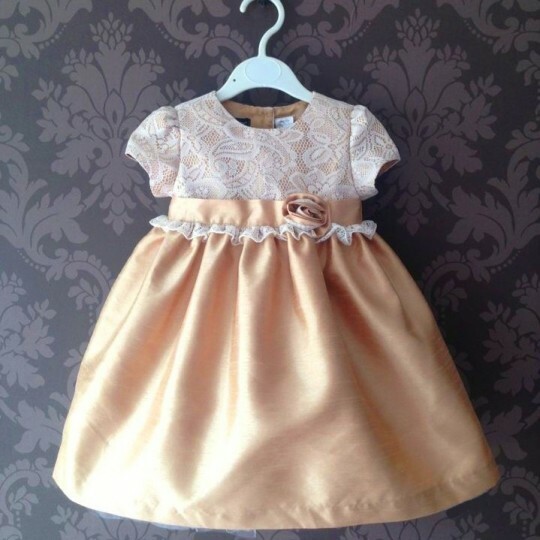 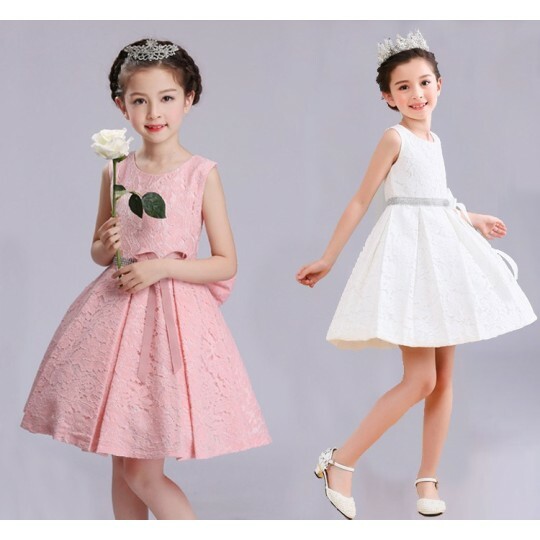 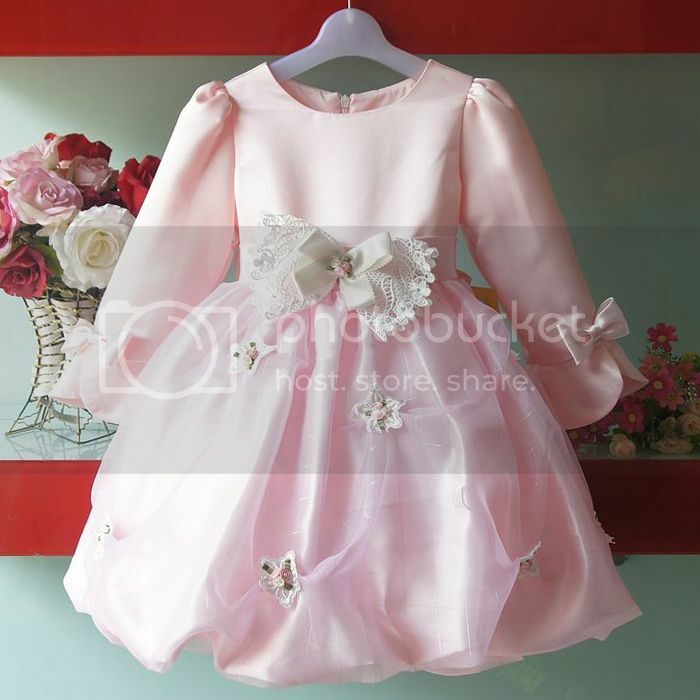 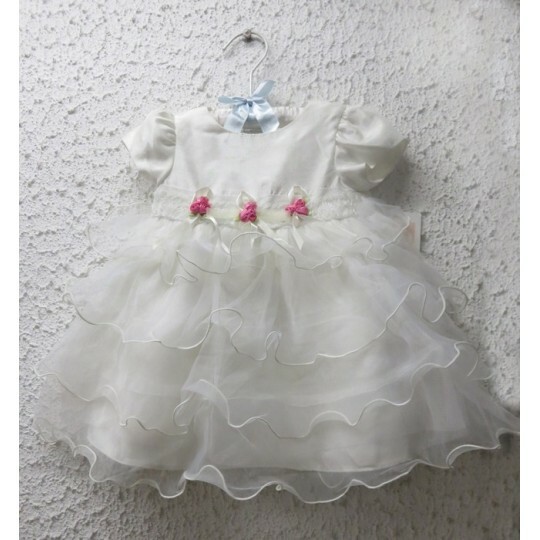 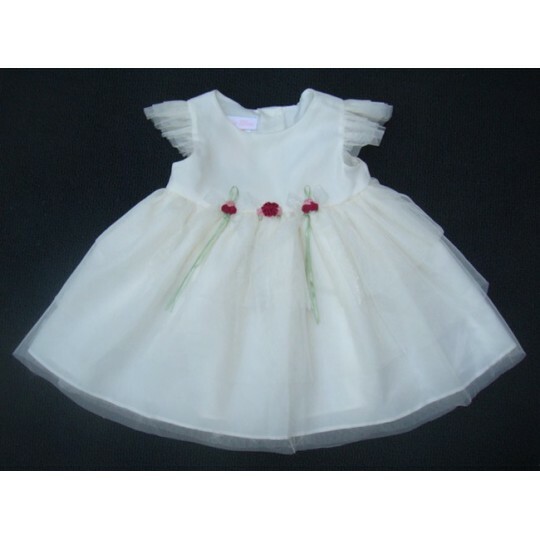 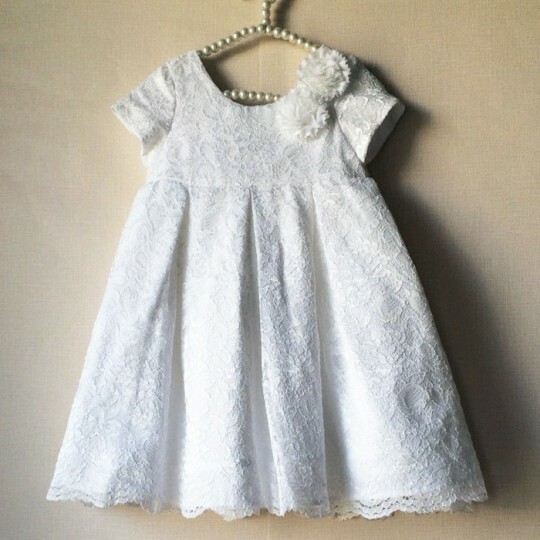 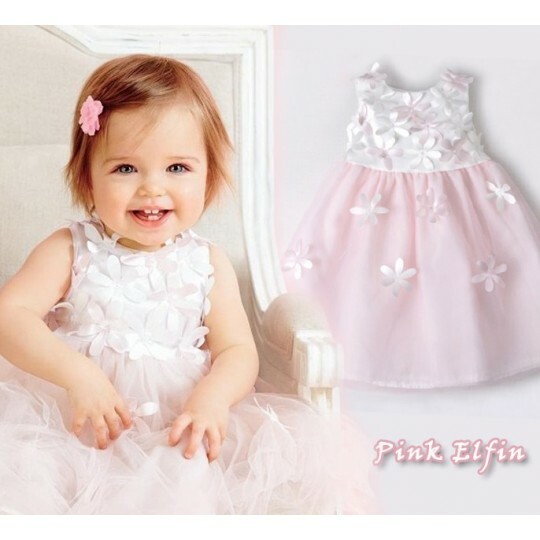 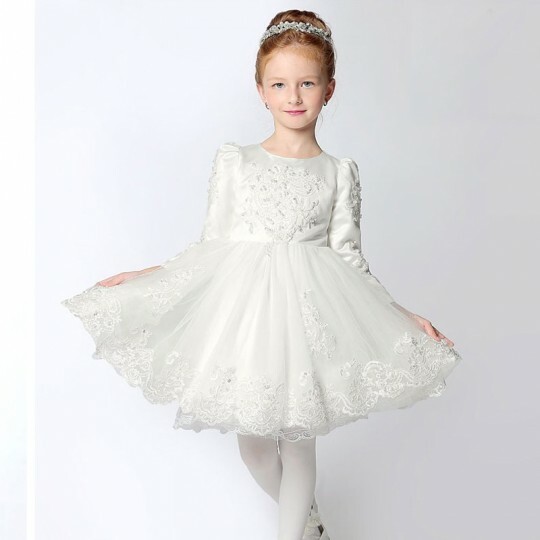 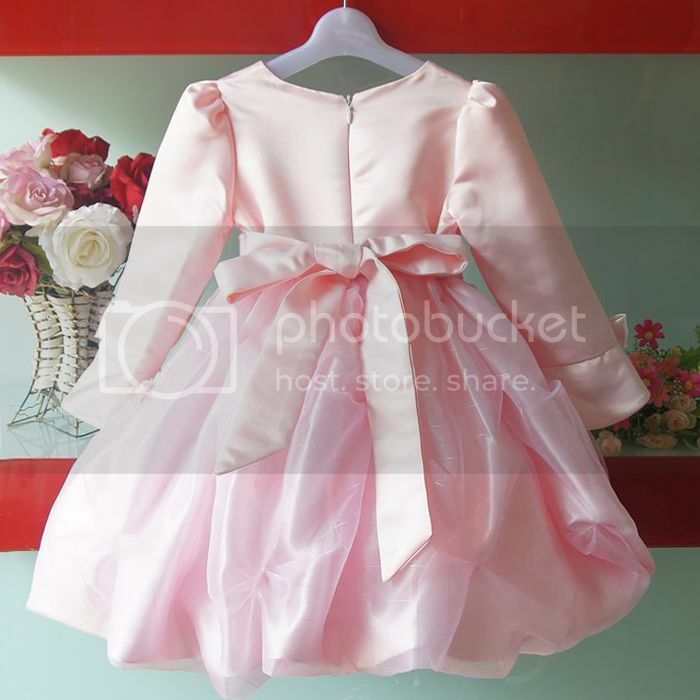 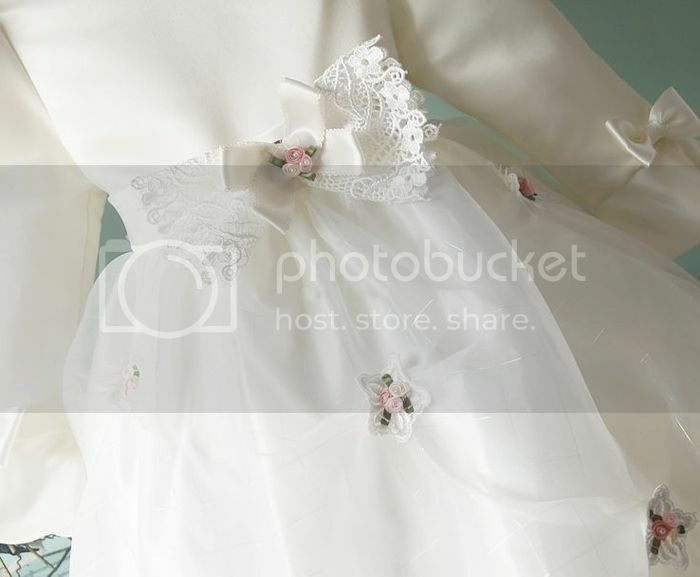 Perfect for a ceremony as a flower girl or a special occasion, it is available in two colours: white and pink. 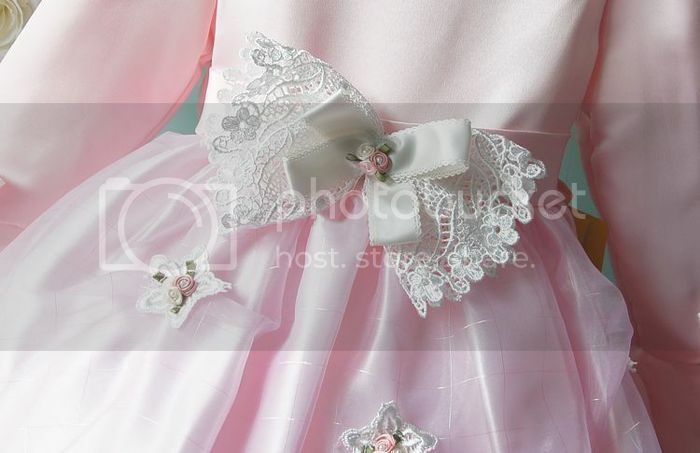 This baby girl formal dress has a balloon skirt, decorated with small and delicate little roses, and a double bow belt: on the back and on the front, with lace details. 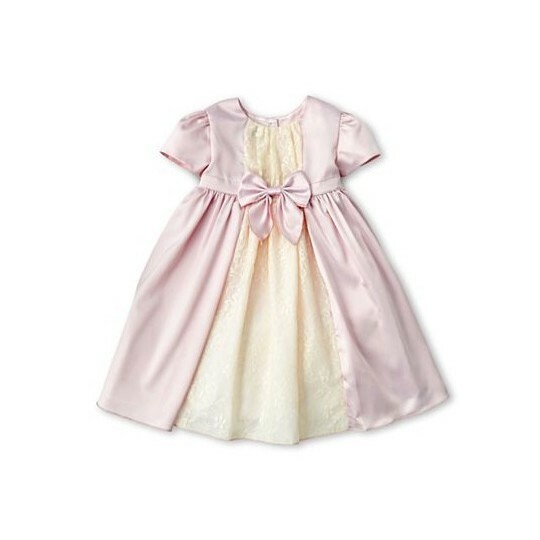 Two little bows on the sleeves make this elegant dress even more romantic. 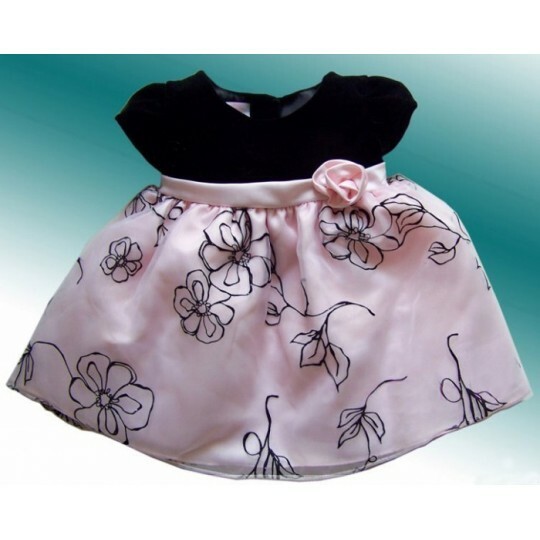 Liner: 20% cotton + 80% polyester.